The month of July saw news outlets report on temperatures reaching all-time highs in various locations around the world, particularly in the Northern Hemisphere. In North America, for instance, a massive and intense heat dome has been hovering over two-thirds of the area comprising the eastern United States and southeast Canada. The heat, coupled with humidity, is too much for residents of these areas to bear. Now that it is exceptionally hot this time of the year, it is imperative that you and your family members ensure indoor comfort. Certainly, you’ll be keeping your HVAC unit on high levels more than usual, but it pays to keep it from damages that may potentially occur when it’s overused. Indeed, HVAC maintenance is an important step to help the system run as smoothly as possible. Before it could get worse, make it a point to inspect your HVAC system for any problems that it may have. Debris clogging the outdoor unit or leaks in the system can spell disaster. Seeking the help of qualified professionals who can work on it and develop a scheduled preventive maintenance plan for your system is important in this regard. While HVAC repairs are possible, there are other ways you can do to keep your system efficient. You can install a smart thermostat, which effectively and intelligently controls cooling whenever you are indoors. Such a device can help you save about 10 percent a year on costs. You can also clean the filters in your system to ensure smooth airflow and prevent it from working too hard. 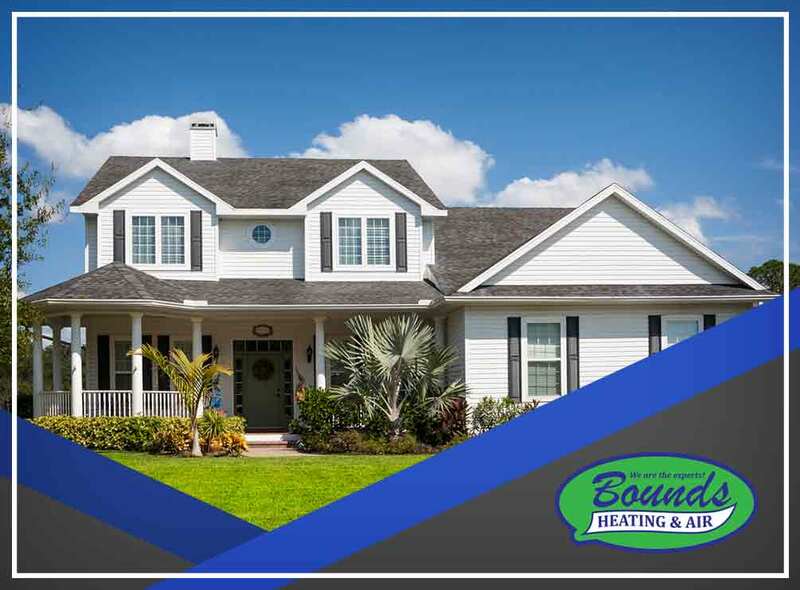 For the optimum health of your HVAC system, turn to Bounds Heating & Air. You can rely on us for installations, maintenance, and repairs of your cooling systems. When the summer heat is too much for you and your family members to bear, remember that we are a call away from providing you the best service you deserve. Call (352) 278-9123 for more information about our HVAC services, including air conditioning repair. You may also fill out our contact form to schedule a repair or installation with us. We serve residents across Florida, particularly Gainesville, FL homeowners.